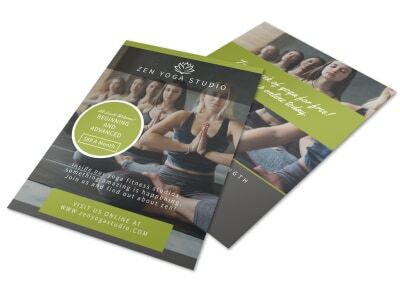 Customize our Mindful Yoga Studio Flyer Template and more! 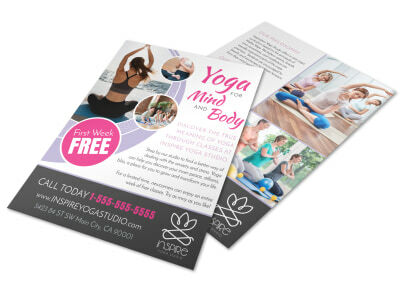 Bring the zen out of people by creating a flyer to showcase what your yoga studio has to offer to the public. 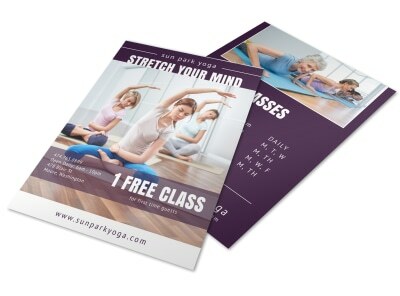 Choose from many different colors and fonts to add your message in and then add images or graphics of your own. 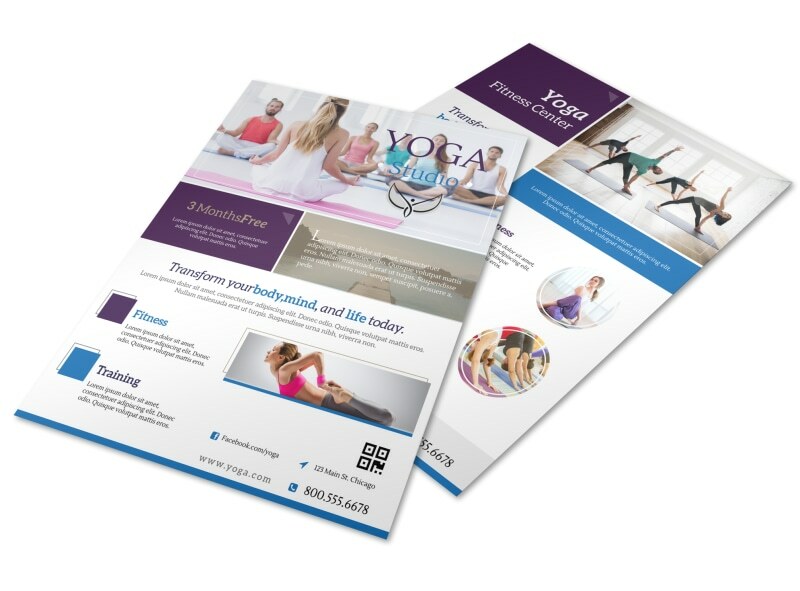 Print from where you are for fast access to your flyers or let us print for you for an added professional touch.